Stand out from the crowd and make a statement with the flamboyant rainbow beach towel. 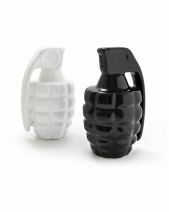 Don’t be afraid to shout to world who the Only Gay On The Beach is (as long as it’s you). The eye-catching rainbow beach towel is bold, bright and 100% cotton. Now Laugh love making a statement and think you should too. 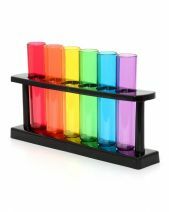 Be proud of who you are in a colourful and fabulous way. The Only Gay On The Beach Towel stands whether you are on the beach or by the pool, let the world know who the only gay is. 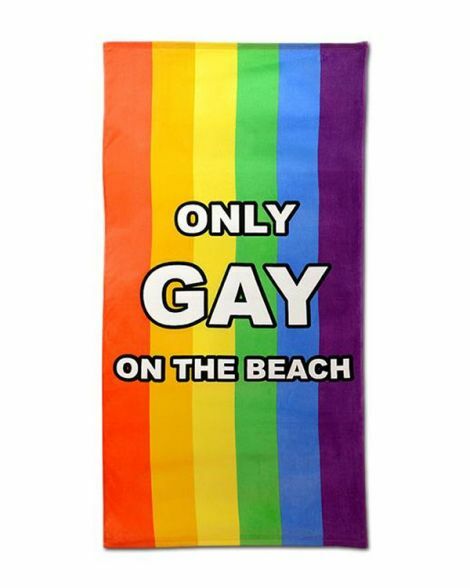 You may not be the only gay on the beach but with this towel you'll be the only one fabulous enough to stand out. 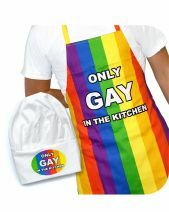 This towel makes a great gift for anyone with a colourful personality and not afraid to way the rainbow flag with pride. 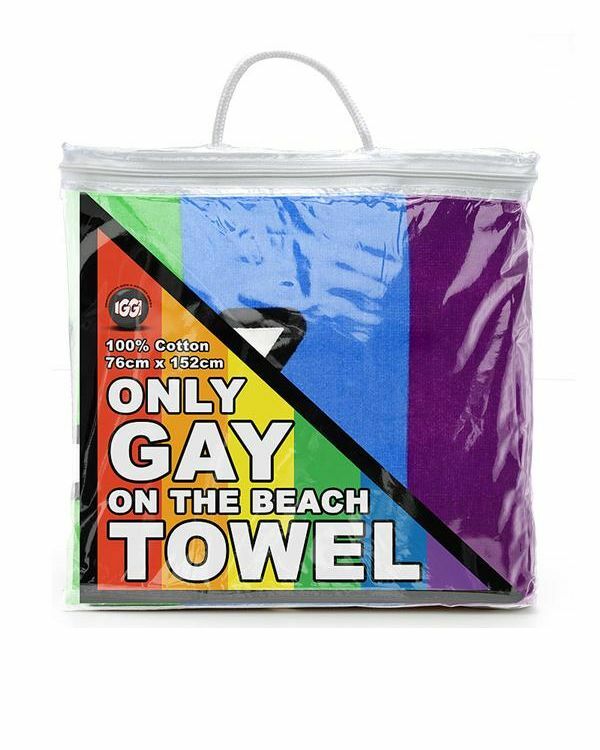 Going on holiday is all about having fun and that's why when you are searching for funny beach towels we know you won't feel let down with this rainbow towel which is sure to make people smile. This rainbow beach towel makes the perfect gift idea for your gay best friend, especially if he or she likes to be centre of attention. 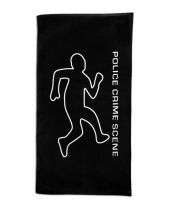 This towel measures 30" (76cm) x 60" (152cm) and weighs 400gsm.